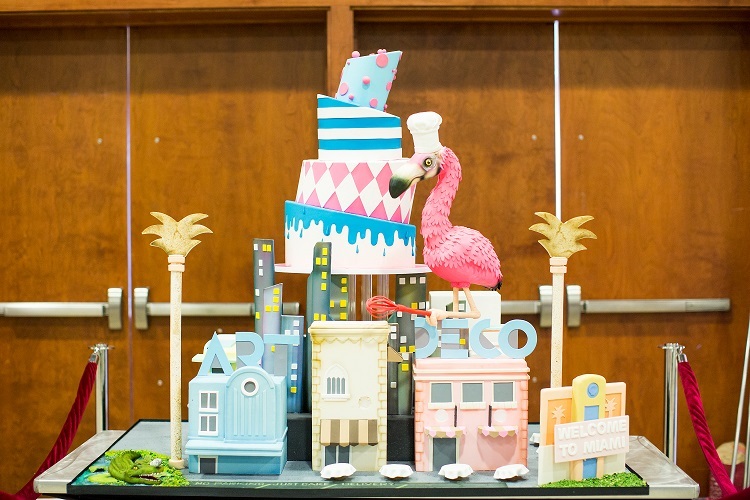 The Miami Airport Convention Center hosts the SoFlo Cake and Candy Expo where vendors, suppliers and at home bakers can browse through traditional baking equipment, cake decorating supplies and more. Guests can also participate in baking demos for novices, advanced bakers and candy makers. 5 p.m. Miami Airport Convention Center at DoubleTree by Hilton Hotel, 711 NW 72nd Ave., Miami. Details: http://soflocakeandcandyexpo.com/.